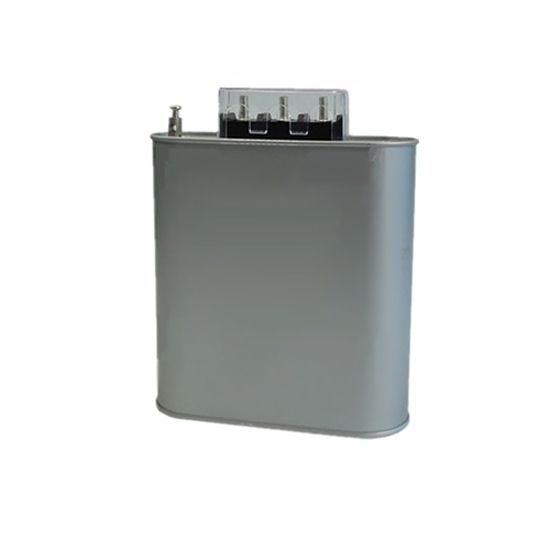 Low-voltage shunt power capacitor mainly has two kinds of wiring: star wiring and triangular wiring. If the rated voltage of capacity is the same as that of power grid, use the triangular wiring. 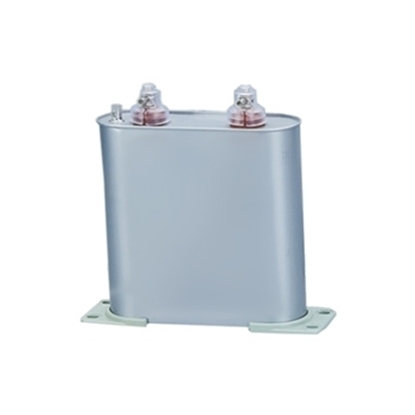 Because of the triangle wiring, the voltage of the other two phase capacitors is constant and continues to work even if the capacitor has a single-phase grounding short circuit. 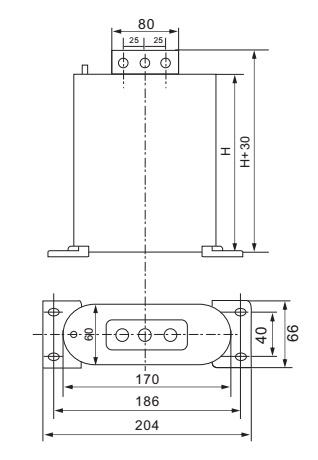 Therefore, in the high pressure side concentrated compensation, the triangle is adopted. If you use a star connection, the situation is different. 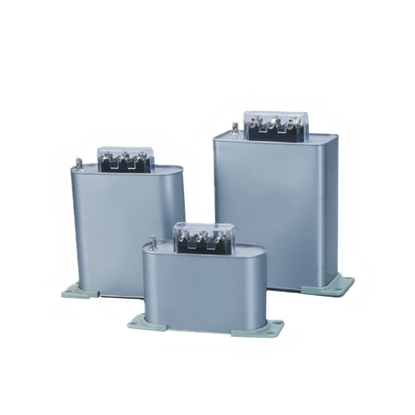 For example, in three-phase three-wire system, when one phase fuse is blown, the voltage of other two phases decreases, and the capacitor cannot work properly. 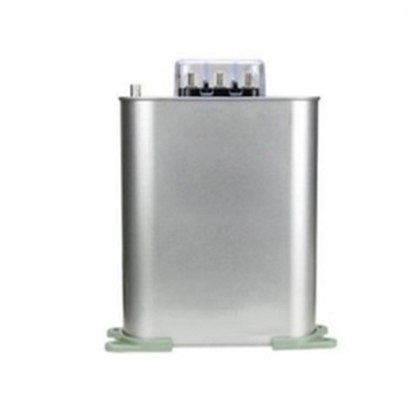 When short circuit of single-phase grounding occurs, the other two phase voltage will rise to the line voltage, which can easily cause the breakdown of capacitor. 1. Considering the capacity of capacitors, connection way of triangle is better than that of star. For the same three capacitors, the capacity of triangular connection is three times the capacity of star connection. The capacity with triangular connection is three times that star connection. 2. Considering the safety of power system, the star connection mode is better than the triangle connection mode. Because of the triangle connection, it is easy to cause short-circuit when the capacitor is short-circuited. Therefore, in neutral system, star or double star are used in parallel system.